After helping out our local homeless friends, we now turn our eyes to those children who are going through hardships that we can only imagine. They need a reason to smile. Annually we have our Play-Doh Drive benefiting the Children's Hospital Los Angeles. Play-Doh is the only toy that the hospital cannot disinfect, and for that reason they run out of their supply of Play-Doh every year. Share Hope USA wants to keep that from happening, and so we started a yearly Play-Doh drive that takes place the whole month of May. The first year in 2016 we collected and delivered to the Children's Hospital Los Angeles 5,800 containers of Play-Doh. In 2017 we collected and delivered 11,800 containers of Play-Doh. 2018, we collected an amazing amount of over 15,000 containers of Play-Doh. Remember; you are not just giving Play-Doh, you're giving Smiles! You can be involved by simply donating some Play-Doh, hosting a mini Play-Doh drive in your local school, neighborhood, family, or church. Donations made through this donation page will go towards the purchasing of Play-Doh only! If you would like to be involved please contact us through our website, or any of our many social media platforms. 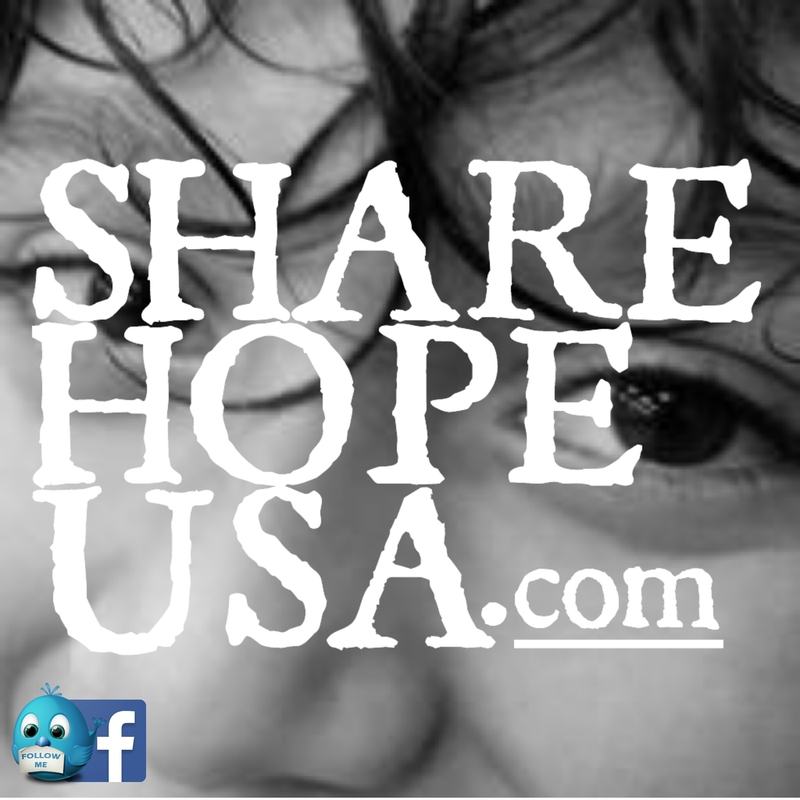 Sharing Hope USA is a 501(c)(3) organization. Your donation is tax deductible to the fullest extent allowed by law.